I attended a conference in 2010 and heard something that called my name. Bob Allen was making a presentation about the need for teachers and other lay people to go to Tanzania to teach ESL (English as a Secondary Language) or other subjects such as Math, Science, Home Economics etc. Retired people are excellent candidates for this adventure to stay one week, one month, one year....or anytime in between. Age is no barrier. As a commissioned LCMS lay minister and former ESL teacher in Japan, Slovakia and the United States, I retired to Arkansas and was widowed. Was this for me ? I found Bob to start the discussion leading to one of the most meaningful volunteer activities of my life. 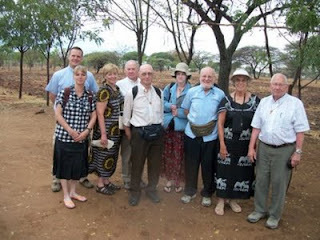 I went to Mwadui Lutheran Secondary School in Tanzania for one month in May of 2011. The students were polite and eager to learn. They were the liveliest during chapel. All classes are taught in English with the exception of Swahili. What more could a teacher ask? I thought I had died and gone to teacher heaven. 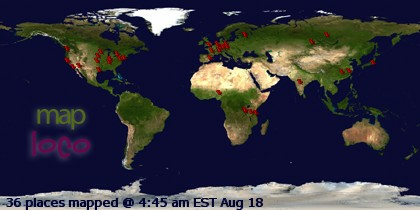 Not only did I feel I did a lot of good during the month, I made many friends. My lodging was adequate and I was completely safe. 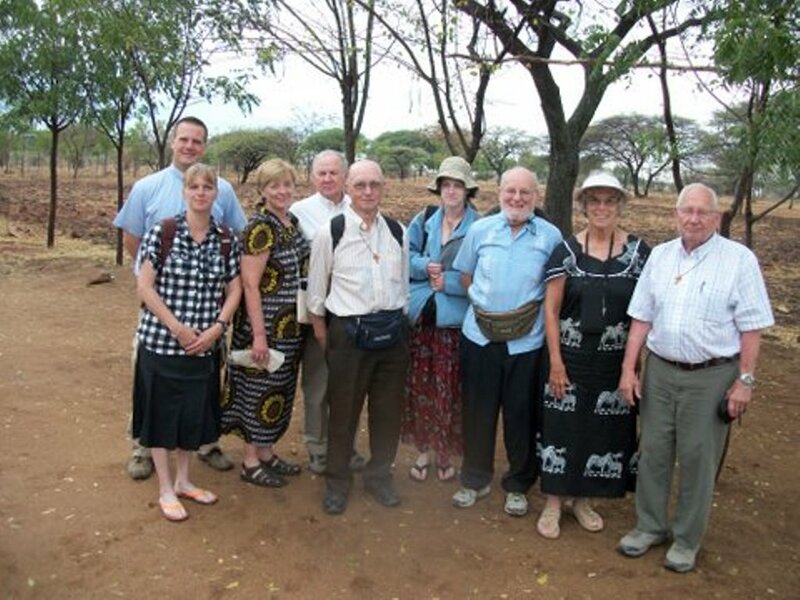 At the end of my adventure, I joined the mission group from the US for several days of village evangelizing and a safari adding to my memories of a lifetime. If you do this and do not come away feeling that it was one of the most meaningful activities of your life, I will gladly buy you dinner.